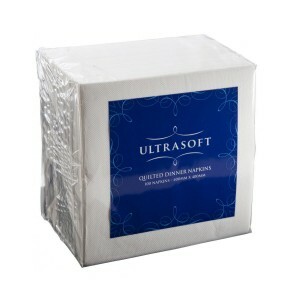 Add some vibrancy to your next catering event or workplace function with our GT fold Platinum dinner napkins. 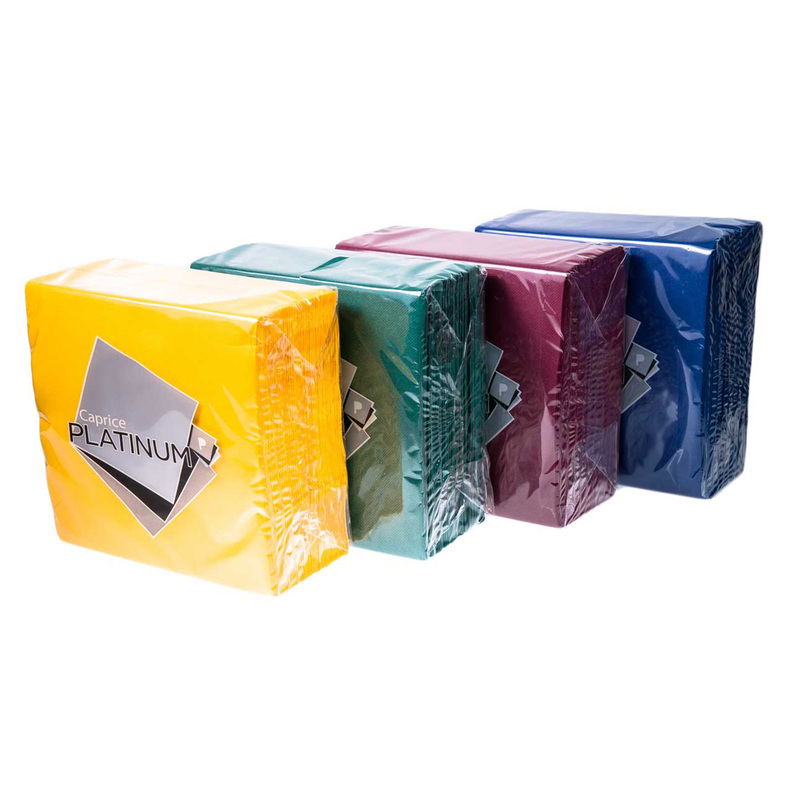 These soft and reliable napkins are available in seven different colours, including classic white, to ensure there’s an option that’s right for you. 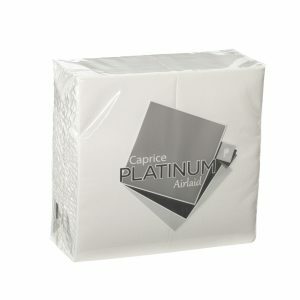 They’re available for our personalised printing service too, so you can have your company’s logo or design printed on them.